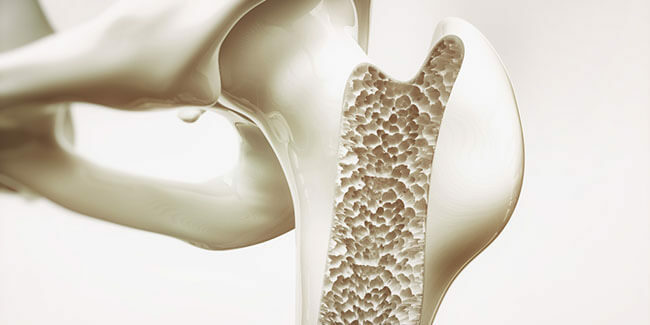 A study funded by the NIH (the National Institutes of Health) identified an assorted string of genes which could be targeted with therapies to potentially ward off osteoporosis. Apart from discovering new potential courses of treatment, the purpose of the research was to identify osteoporosis patients earlier. 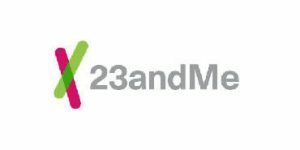 The ultimate goal is for 23andMe to incorporate the osteoporosis-related report into its genetic health screening. In other words, patients will be able to check their genetic predisposition to low BMD (bone mineral density) before it reaches critical levels. The study led by Brent Richards, M.D. discovered 518 BMD-related loci (301 of which were already known) by examining more than 400,000 British participants from the UK Biobank’s genome database. After a thorough investigation of medical histories and reported fractures, the team discovered 14 genetic fracture-related variants that mapped to 13 loci. The team developed a way to use the obtained data to identify genes that could influence BMD. After a series of lab tests performed on mice, they found that a gene called DAAM2 affects bone density, porosity, mineralization, and strength. Five other likely suspects include WAC, CBX1, RGCC, DSCC1, and YWHAE. 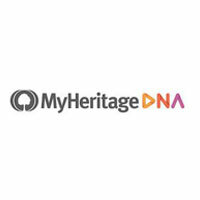 Although the data is not quite ready at the moment, 23andMe subscribers will at some point in the future be able to use their profiles to find out whether they have genetic predispositions for weak bones and determine the likelihood of developing osteoporosis.